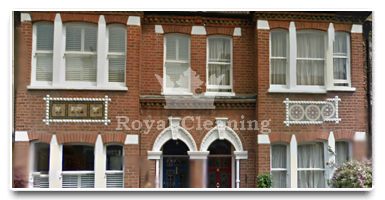 Royal cleaning has been one of the main cleaning companies providing high quality end of tenancy cleaning to the residents of the borough of Kensington for the past 15 years. The prices that we offer in Kensington have been unmatched by any of our competitors and we also know how important getting your security deposit is and that's why we offer a deposit back guarantee as well. 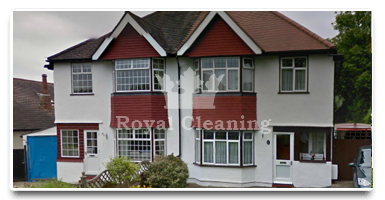 I would rate your service with A+ or 5 out of 5 stars, because I had never seen my former apartment in such a pristine condition as the one that your cleaners left it in after they did the end of tenancy cleaning. Amazing quality at such a good price. Thanks again!.